My poetry book has won first prize in the Crocus 30 Poems competition! 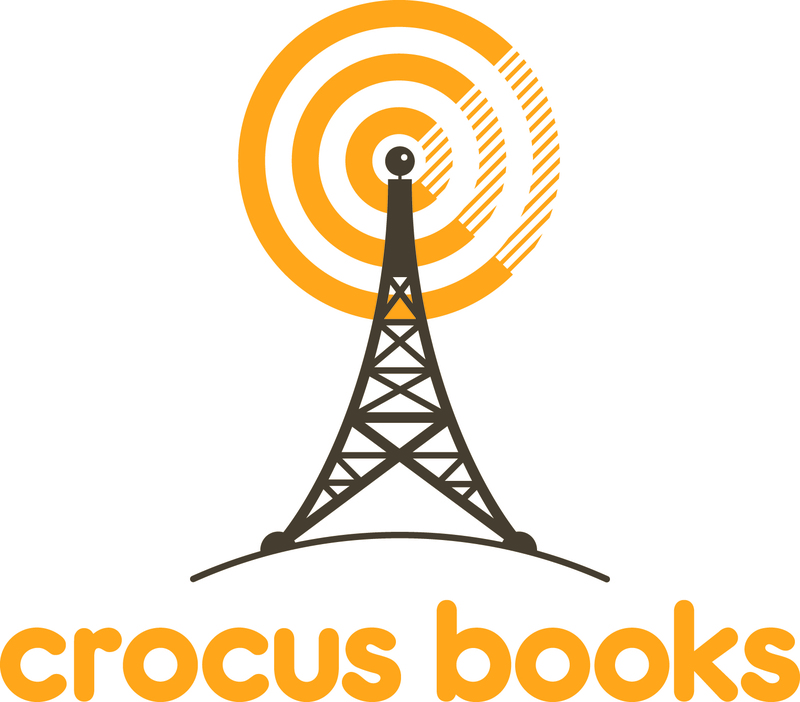 This means I Crocus Books will publish my poetry collection. Brilliant news!